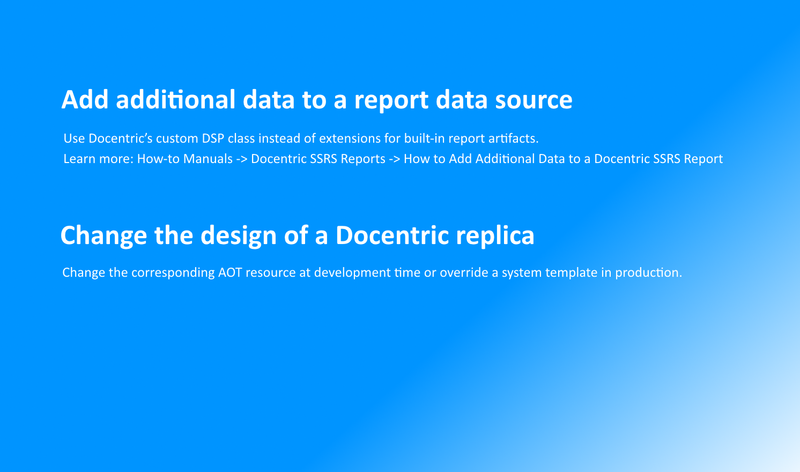 Download and use straightaway Docentric SSRS replicas. 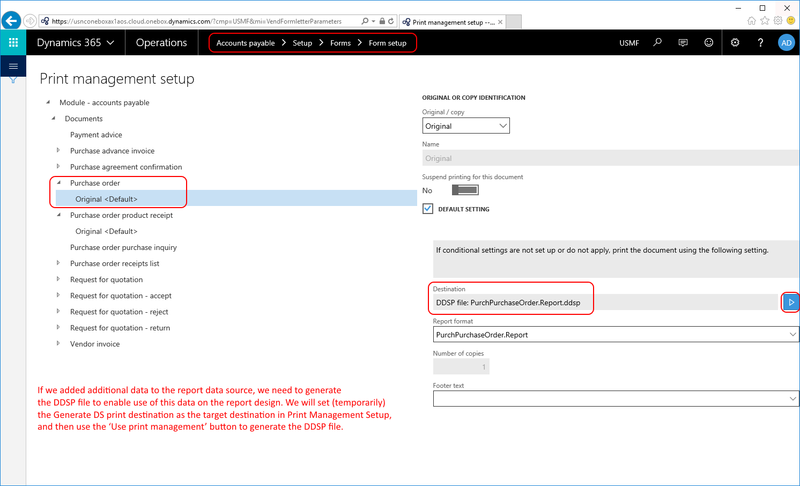 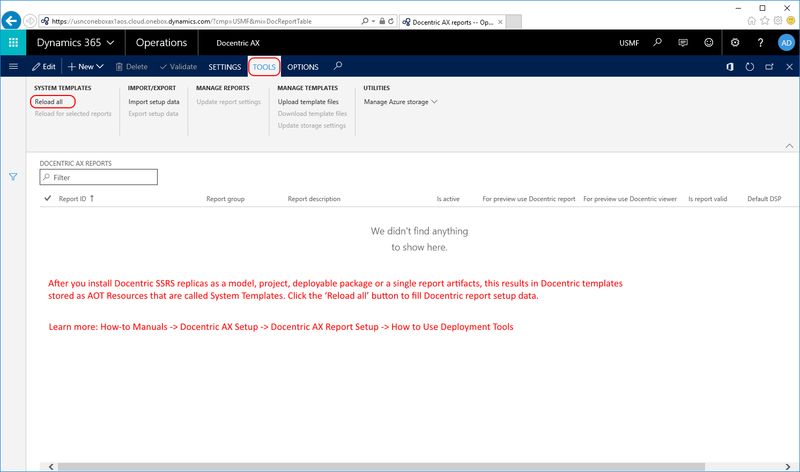 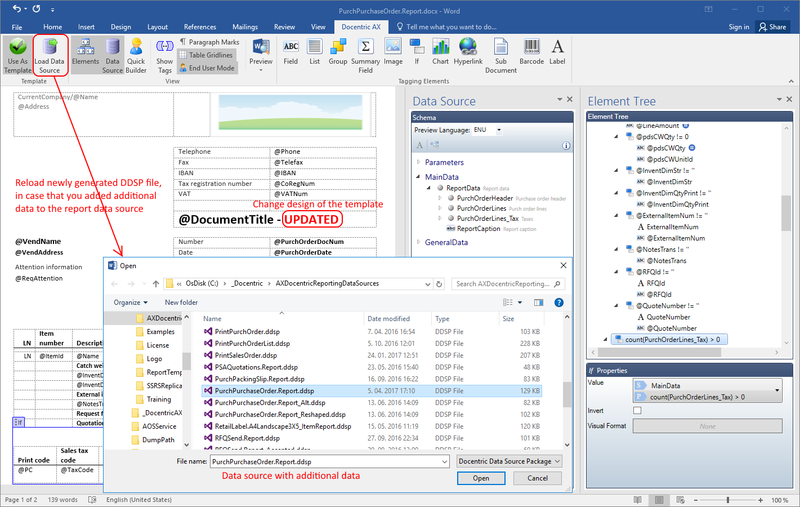 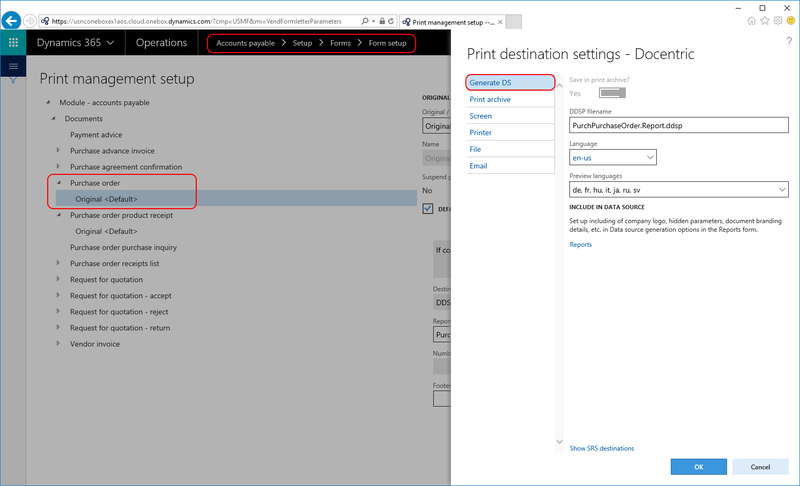 Each replica consists of a Docentric design (aka template) and the corresponding custom Docentric DSP class that provides the basic set of custom placeholders available for use in the report print destinations. 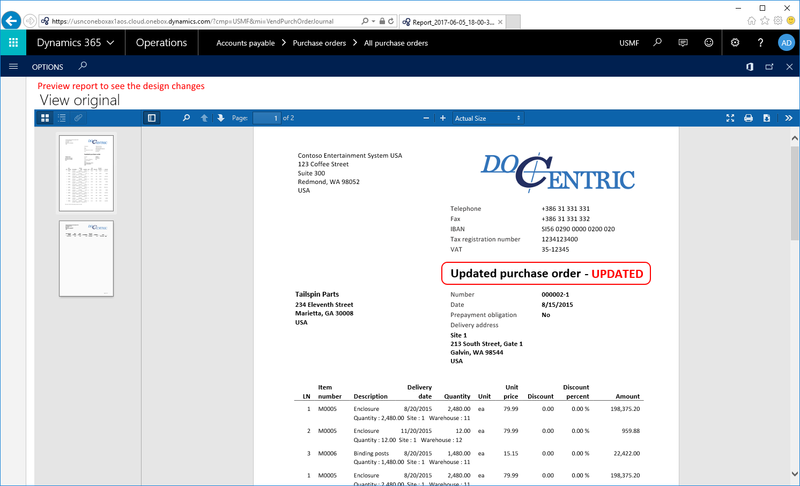 These classes also enable you to fully benefit from the features added by Docentric to built-in Print archive. 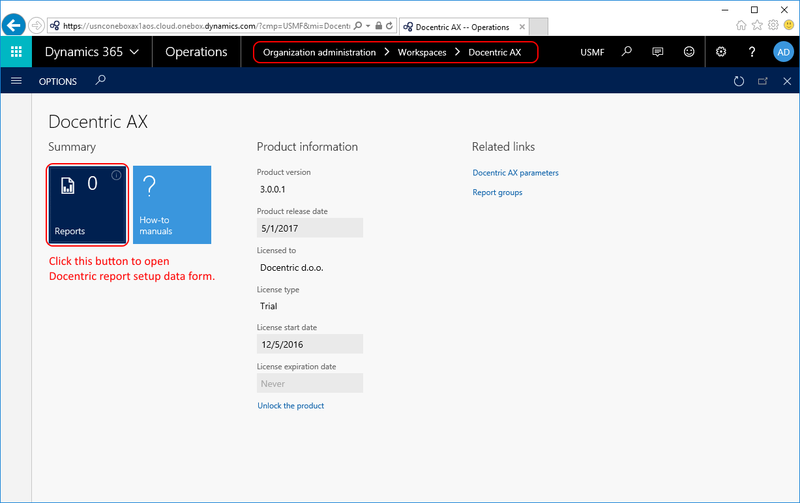 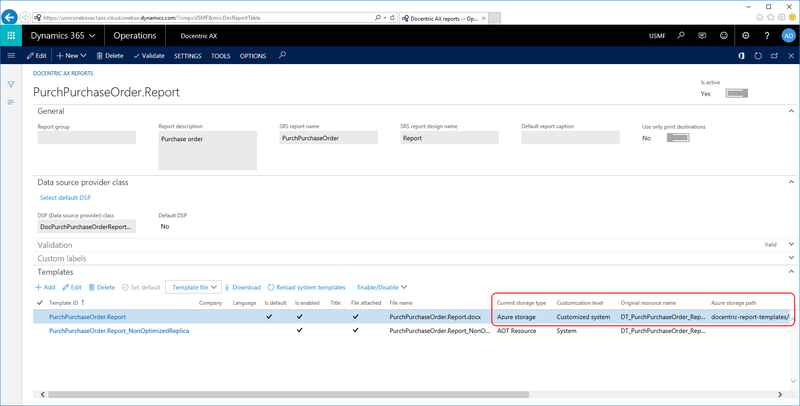 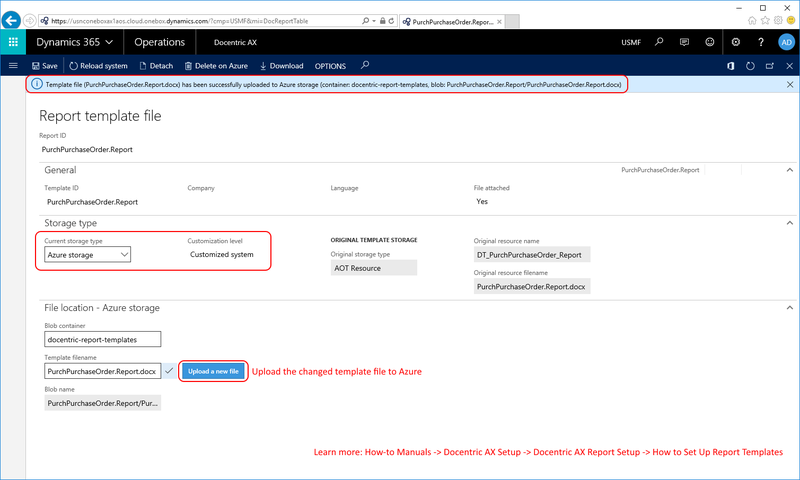 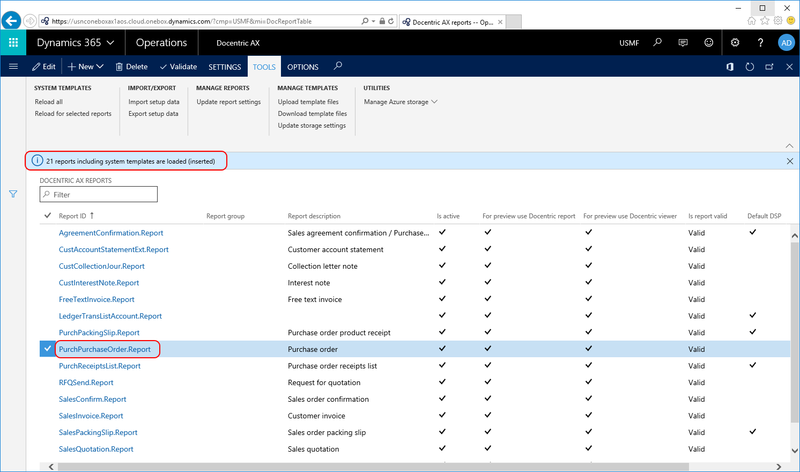 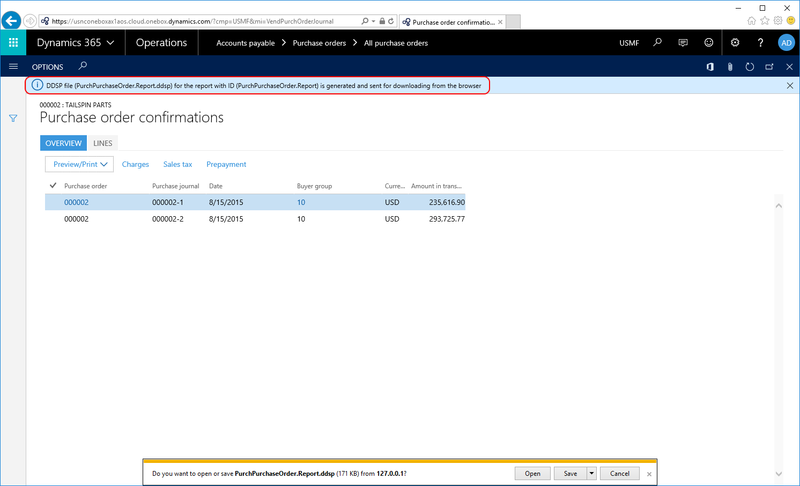 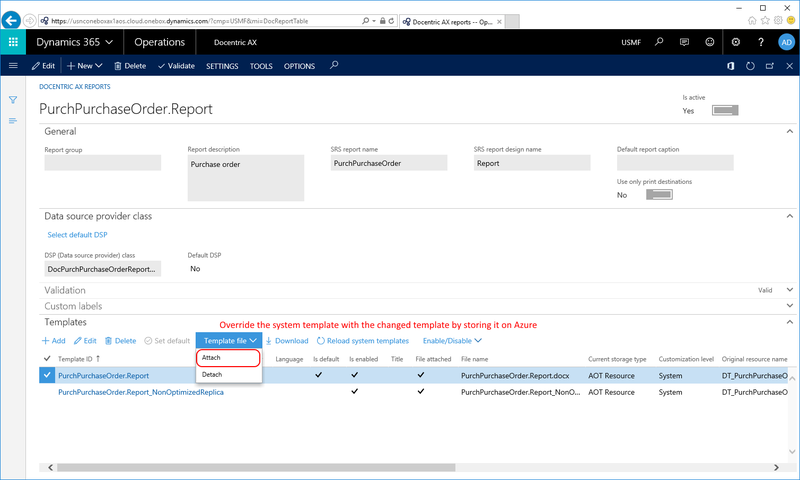 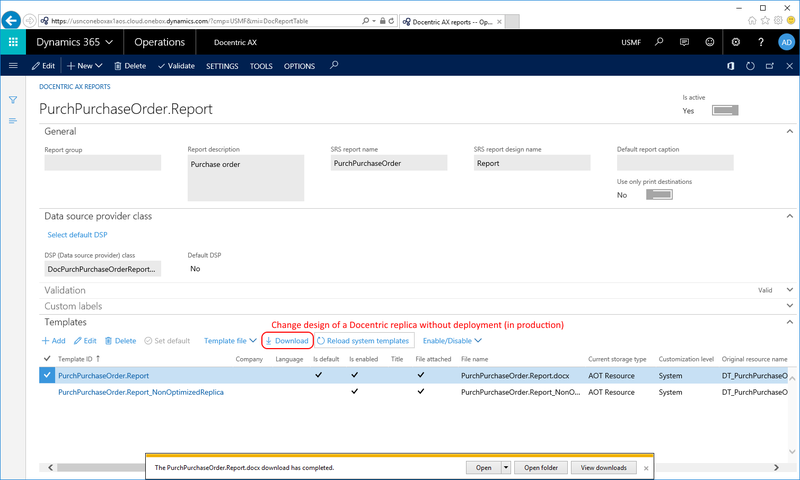 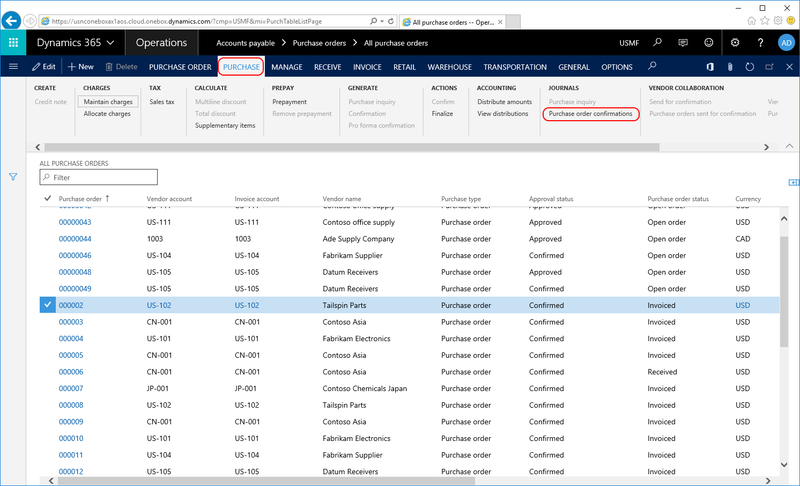 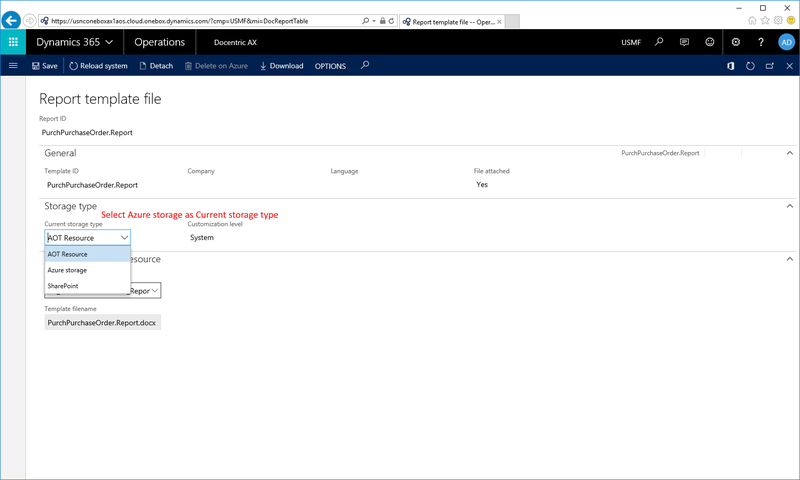 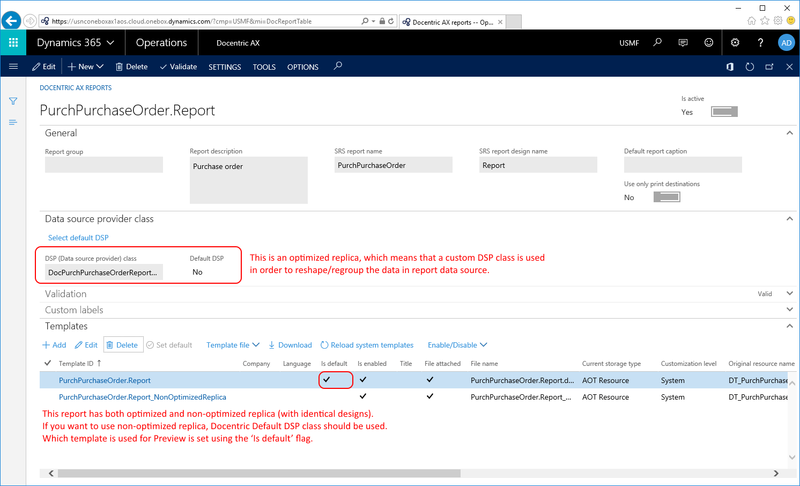 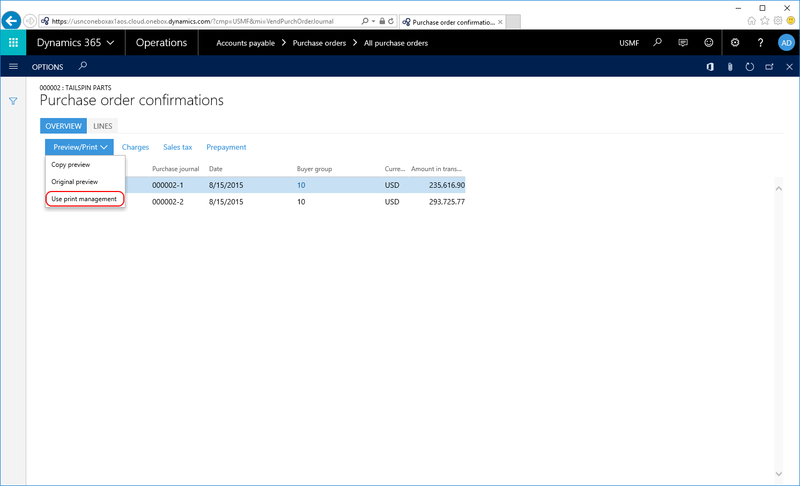 And more importantly, Docentric DSP classes should serve as a starting point for your customization – by customizing them you can add additional data and placeholders without changing the built-in report artifacts such as SSRS’s temporary tables and DP classes. 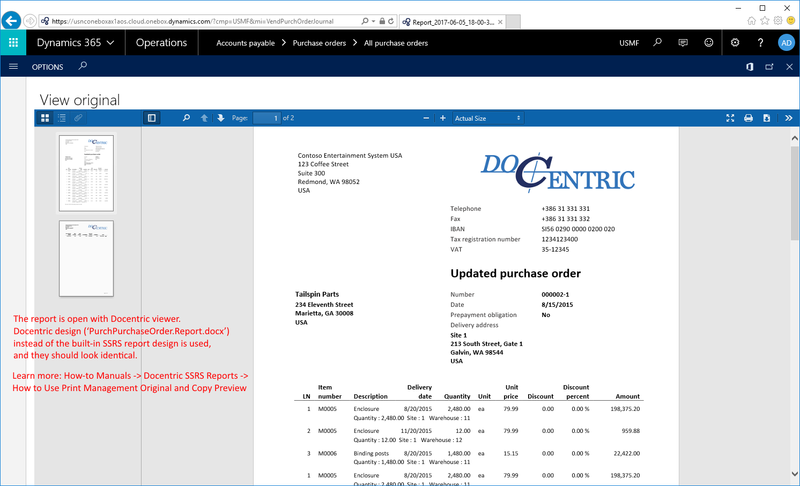 We recommend you to install Docentric replicas also when using Free Edition only.